CinéfestOZ film festival has introduced program of Indigenous film and culture as part of this year’s festival. IndigifestOZ celebrates and builds awareness of Australian culture through Aboriginal film, art, music and food, and by recognising artists creating important work. CinéfestOZ deputy chair, Helen Shervington, said IndigifestOZ provided a showcase for Indigenous film and other cultural activities and is central to the festival’s support for the Australian film industry. “As a predominantly Australian film festival, CinéfestOZ provides a platform and audience for Australian stories, filmmakers and artists to be seen and heard," she said. Shervington said special contribution from Premium Partner Rio Tinto, supported by a generous philanthropic donation from Kylie and Alan Brierty. The Rio Tinto Colours: From Country to Coast exhibition, featuring Indigenous art from the Pilbara and South West is open from August 15-30 at ArtGeo and will also form part of festival’s IndigifestOZ Cultural Day on 26 August. Filmmakers attending CinéfestOZ include director and actor Wayne Blair (The Sapphires, Redfern Now, Septembers of Shiraz). He is a CinéfestOZ Film Prize jury member. Local Busselton actor Kelton Pell, will present a retrospective of his 20-year career in film and television. Tom Lawford and Sylvestor Rangie, will support their feature documentary and CinéfestOZ Film Prize finalist film Putuparri and the Rainmakers, a MIFF@CinefestOZ presentation. Dennis Simmons, will attend to support his feature documentary Whadjuk to Wadjemup. While Molly Reynolds, will support her film Another Country starring David Gulpilil and contribute her talents to the Cinesnaps Short Film Competition as a jury member. 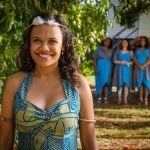 Aboriginal film content this year spans the CinéfestOZ Film Prize; Putuparri and the Rainmakers (MIFF@CinefestOZ); and feature film content: Another Country, Prison Songs. 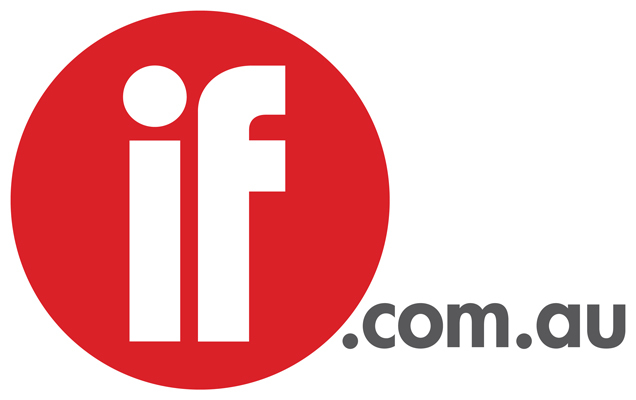 Short films included in the IndigifestOZ line up are Dennis Simmons’ Ace of Spades, Leah Purcell’s Auntie Maggie and the Womba Wakgun, Ngaire Pigram’s Dark Whispers, Kimberley West’s High Tide, Kelrick Martin’s Karroyul, Dot West’s Maap Mordak and Naji, Perun Bonser’s Invisible Light and Shadows of Displacement, Lily Radloff’s Summer Blues, Ashley Spratt’s Revealing the Hidden World and Jub Clerc’s Min Min Light. A number of film events with exclusive Indigenous content are detailed in the CinéfestOZ Program. Indigenous film will also be a special feature of the Cinesnaps Schools Program. Shervington said the IndigifestOZ Cultural Day at the Art Geo and Cultural Precinct, Busselton, should not be missed. “We have an incredible program of events happening from 10am to 3.45pm, August 26 and I encourage everyone to come along to it," she said. CinéfestOZ is supported by the State Government through Tourism WA’s Regional Events Program, which is funded by Royalties for Regions.